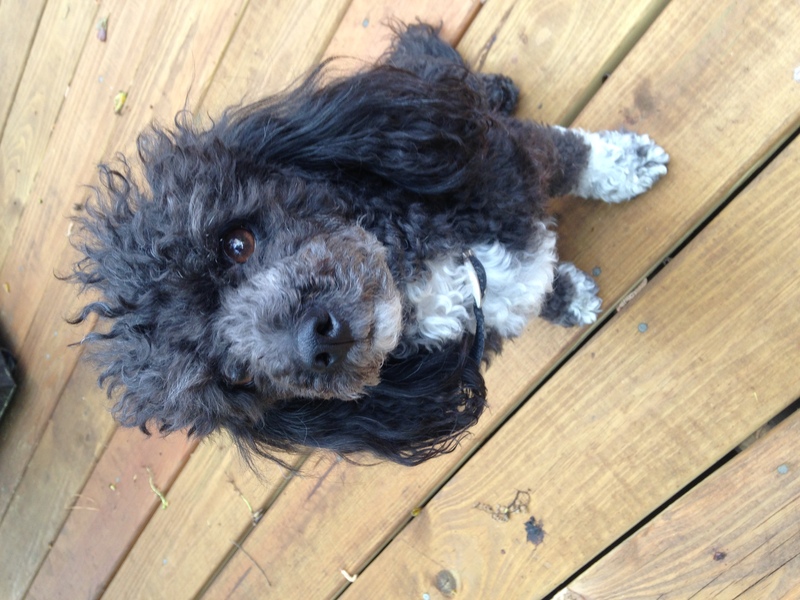 FOUND: Black and white female poodle. No collar, no microchip. This sweet little female poodle found in the Riverchase section on 03/11/2017. Is very domesticated and housebroken. If yours or if you know her owner please call us at 832-355-8358.